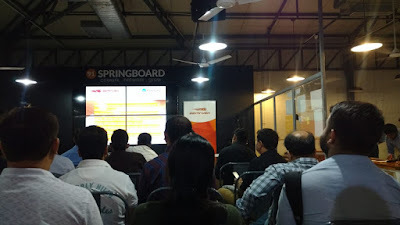 SemRush Gurgaon MeetUp 2019 Review: My Experience, Should You Attend the Next One? SemRush no doubt great tool for internet marketers, bloggers but the thing is that I am here talking about the meetup not about the tool. So, here you go, actually I traveled there from Delhi and it was a rainy day so face little difficulty to reach there okay I will share couple of photos those I took there but I missed something that wanted to interview few of the speakers there but did not because first I wanted to do something in my new channel well good news for you. If you are just starting out then really good news for you, actually I am starting a new channel on YouTube after getting success on my education YouTube channel that is crossing over 50,000 subscribers. Well, I will write another post on that here so here you go I have reached there about 4:50 PM the event supposed to start at 5:00 PM but because of rain it started little late but that's okay. Yeah its a paid event, ticket for the event was 200 RS but I definitely suggest the organizer to have little higher ticket like 500 RS or even 1000 RS and provide good dinner where I was not happy at all. 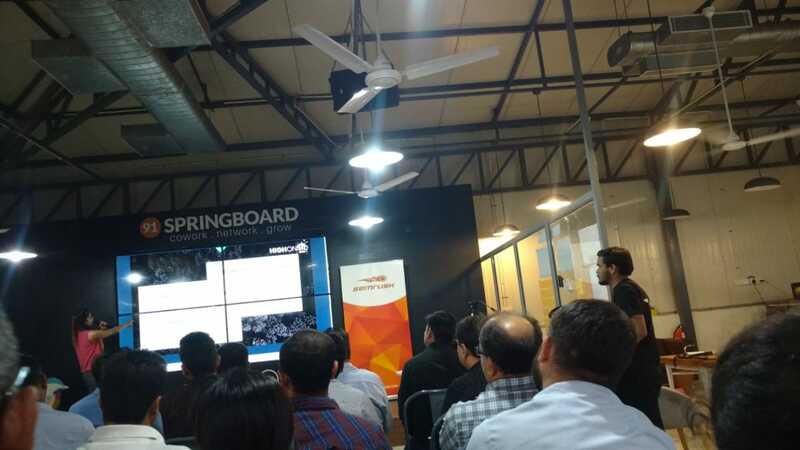 Okay lets come back to the speakers, starting from the company spoke person Rohan Ayyar shared some insight information about recent trend. There are four speakers starting from Rohan Ayyar. Well, here are couple of things I would like to share there are two speakers those audience like the most those are (Kulwant & Navneet). I have already shared food was not up to the mark and what they could do better hope next time they will do so. If you are getting opportunity to join any meetup related to networking then I will definitely suggest you to join because its really matter, it will help you to do networking and of course to learn something new. I personally attend lot of events and even planning to go international conferences from 2019 onward, because this year I wanted to focus on more learning and implementing. So, keep networking, learning & sharing.